Home Knowledge Centre Blog Fire warning: is your business in danger? Date: 4th January, 2019. Just before 5pm. The top floor of one of the UK’s largest restaurants to open in 2018 was ablaze. It took four fire engines, twenty firefighters, one aerial appliance, a hose reel, and a ventilation fan to get the fire under control and clear the area of smoke. Luckily for Caprice Holdings (the owners), they were able to reopen The Ivy a mere 24 hours later. And their fire-damaged fourth floor will be back in action by the end of February. But what would you do if your business went up in flames? 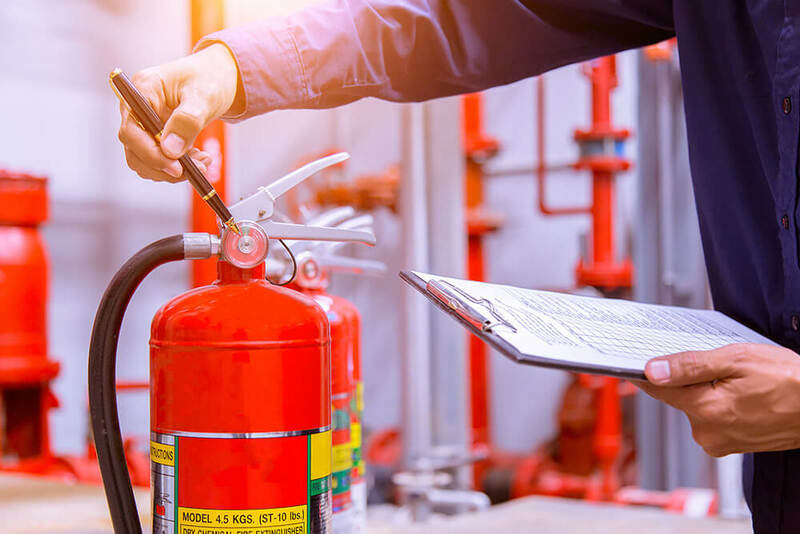 Here are some fire safety tips to think about as a business owner. A proper fire risk assessment and suitable staff training prevented any restaurant staff or guests from being injured in the fire at The Ivy. Make sure you have regular drills because your staff need to be comfortable with your fire safety policy. So when the fire alarm goes off, they know exactly what to do and where to go. Following an inspection in 2018, one restaurant was found with blocked emergency exits, fire extinguishers that didn’t work, and faulty fire alarms. The owner would have endangered the lives of his customers and his staff if there had been a fire. The penalty? You don’t want to face that, which is why you have to minimise the fire risks in your business.